When I started my online international coaching business I had no marketing budget, no industry connections, no idea how an online business even worked. I knew no one that had tried this “crazy” venture. Facebook was my gateway into this new world. It’s how I met the people who later became my mentors, coaches, peers, clients, and friends. I used my personal profile for everything from meeting new people, networking, sharing valuable content that established my expert status, to making offers, showing pictures of my vacations, talking about difficult moments, and celebrating wins! And even though the social media platform has changed and evolved since I started my business. I believe that your personal profile can still be an amazing resource in your business success if used the right way. 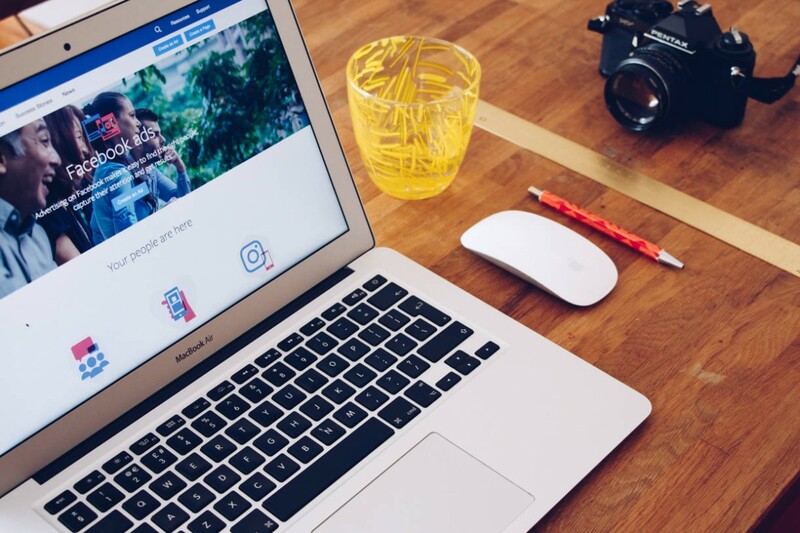 Before you begin promoting your business on your personal profile, make sure to read Facebook’s Terms of Service to make sure you don’t violate them. If you do, you run the risk of being penilized and even having your account shut down and that’s not a pretty picture. 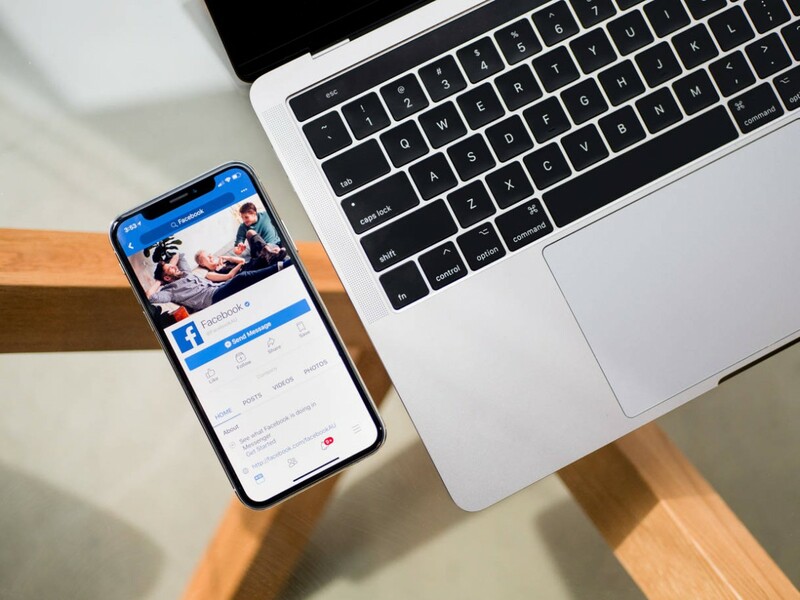 Facebook specifically prohibits personal profiles being used as for-profit entities, but you can still indirectly promote you, your brand and your business as long as you abide by the rules. The Facebook community is all about authenticity, so if a business does not focus on customers in a way that feels genuine and caring but instead just focuses on constantly posting salesy and spammy content, the members will see right through it. You should look for ways to nurture the community and support their interests not just promote yourself and your business. Make people feel like you’re all part of a nurturing and caring community instead of an audience targeted for promotion. The key is to make your content (posts, live streams, videos, etc.) relevant to the needs and wants of your audience (potential clients) in a way that feels true to you and them. Being yourself without wearing masks or pretending you’re someone else will make this process simpler and flowing instead of stressful and overwhelming. It’s all about communicating back and forth with your audience. 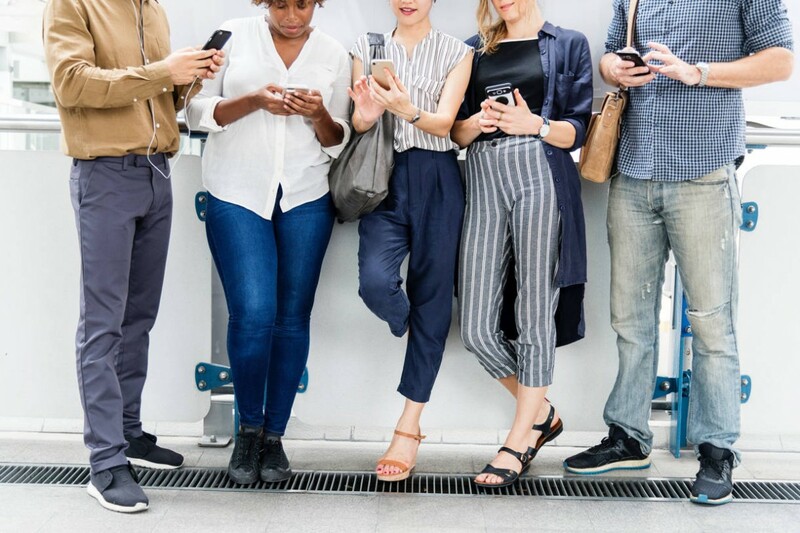 Posting regularly in your Facebook profile can help you bring awareness about your business but you still must cut through the noise in your follower’s news feeds. 1. Use a recognizable profile picture. You can be unique and even sassy. The key is to have that picture align with your overall brand feel. Choose it wisely. It’s what people will see every time you write or comment on a post. When you don’t use a picture people will most likely don’t accept your friend requests. It also makes it very difficult for people to feel connected to you because they don’t have a face to associate with your name. People might also think that you’re hiding something or that you’re not accessible. 2. Don’t leave the intro session blank. Since it’s your personal profile you don’t want to sound like it’s all about business. Tell us what your business does but make it unique, fun and mix it with your personal stuff. Make it saucy or sassy or simple and to the point. Anything is ok as long as it aligns with your personality and brand identity. Your cover and feature photos have the most exposure on your page. Use them wisely to convey a succinct and simple message of what you and your business are all about. For example, in your cover page you can write a message for viewers to click for business contact links. Or you can opt to write a quote that encompasses your brand and business message. You can always use a photo of you giving a workshop, working with clients, speaking on a stage or just you with your family having fun. Again anything goes as long as follows the rules and it displays who you are in an authentic way. Give us a peek into your personality and make sure it does not look like a Business Page cover photo because remember that your profile is supposed to be a more personal space to connect with others and it must feel that way in order to work. 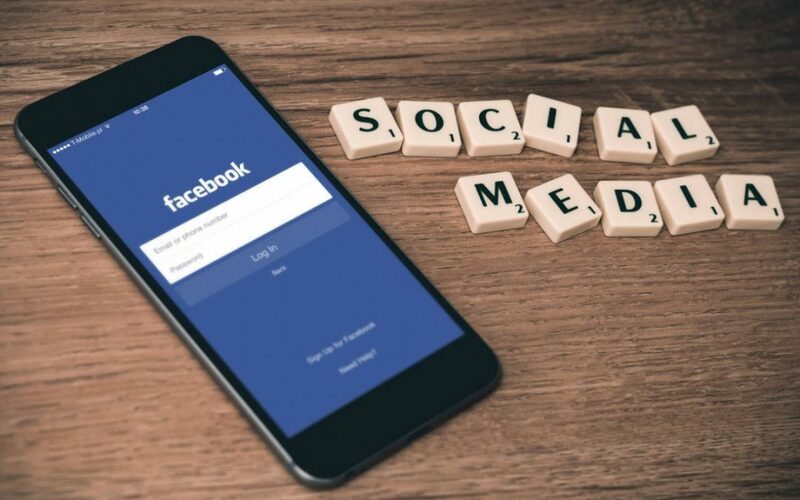 Facebook also allows you to include a link to your business page, website and social media on your personal profile so people can easily access your content plarforms if they want to know more about your business and your product offerings. My clients always ask me, “How often should you post?” I recommend posting one to three times per day depending on the amount of your followers and friends and the engagement you regularly get on your posts (but don’t let me stop you if posting more than that feels good to you and gets you the results you want). Size does matter here because of the algorithm. If you don’t have that many friends posting a lot will not help you because Facebook does not want to bombard your friends’ newsfeed with your posts. When to post is also important. Why? Because in order for your post to receive maximum exposure people need to engage with it. Likes are ok but comments and shares will dramatically increase the people that Facebook will present your post to. For that reason you want to post when you know (by trial and error) that you’ll get the most attention. Paying attention to time zones will help you. Spread your posts, don’t post one right after the other. And now we’ve come to the tricky part. This is where so many get stuck. What content should I post? Keep in mind this is your personal page so you want to treat it as such. This is a space to have conversations by asking insightful questions. Ask questions around the struggles they might be having in areas around or associated with the problem your business solves. You can also address personal challenges people might be having around getting their goals achieved. Or talk about current events and share your opinions and suggestions. …around issues of politics, religion, race and other social subjects. The idea is not to enter into dark confrontations with people. But to be able to share and have conversations around real life themes. And please don’t try to cheat the algorithm by asking questions like, “What’s your favorite color?” Yes I’ve seen that. It just doesn’t make you look like an expert. Instead, you come off as aloof. Celebrate with people your accomplishments and that of your clients. Some of my clients have told me thy shy away from talking about their success because they don’t want to come out as boasting. Nothing further than the truth. Your audience wants to know about your accomplishments and celebrate with you. This kind of posts support your authority status. 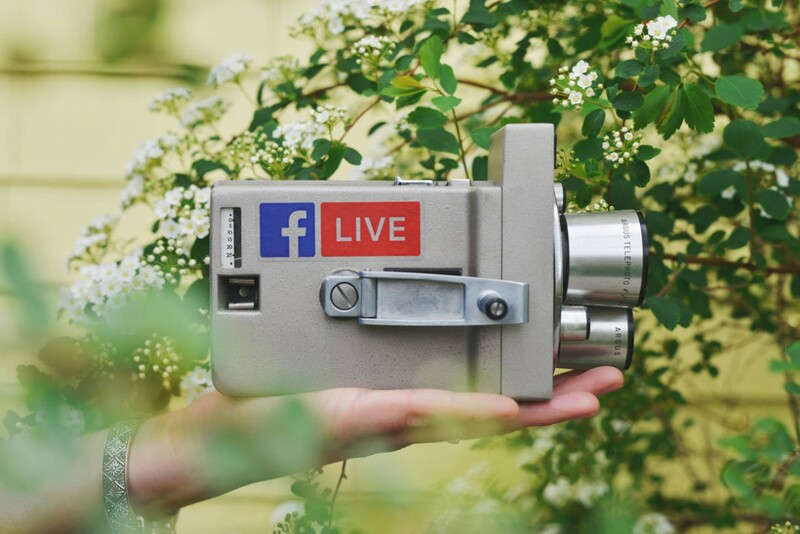 So many of us used to do long content Facebook lives and get amazing results. Viewership and interaction would just be amazing and it would get incredible reach. But the algorithm and viewers preferences have changed and long form video content is not being favored as much anymore. I was listening to a “Social Examiner” Podcast where they were comparing it to showing a video on a billboard on a highway and expecting drivers to sit and watch. So when it comes to video content short and to the point will perform better these days. You can do short one to five minute videos and let viewers know where they can go to see more if they’re interested. But I don’t want my family and friends or co workers to see my business oriented posts? If you’re worried about this then you’re not the only one. This is almost the #1 concern my clients have when they start working with me. But I have good news for you. One you can segment your friends. When you accept a new friend (you can go back and do it afterwards as well) you can add them to a specific group. That means you can segment your friends into family, co workers, business, etc. When you create a new post you can also choose the level of privacy you want. I recommend your posts to be public because that’s the only way your followers can see them (people who are interested in following you and having access to your content but are not ready to commit to a friend request). But if you want to post something more private and sensitive you can always choose the level of privacy you want on every single post. Don’t want to have unexpected surprises when a friend tags you on that awkward photo at the bachelorette party? To make sure you can control what shows up on your timeline, enable the features that will let you review any timeline posts or tags before they show up on your timeline. This means you get to approve every post where you’re tagged before any of your friends or followers can see them. 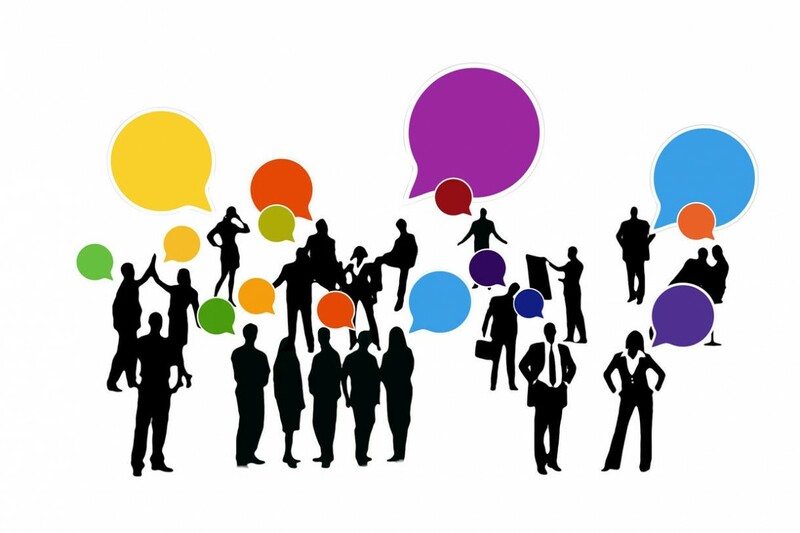 Even though you are not supposed to directly promote your business there are still simple and even fun ways to keep your potential and prospective clients interested, intrigued, connected and looking your way. 1. Share engaging and true-to-life, behind-the-scenes takes on your life. 2. Give insights on how you create and develop for your business while dealing with every day life. 3. Share pictures of your travels or maybe your daily life as a mom. 4.Whether you are attending a conference, showing behind the scenes of your daily life or at a community event, use your personal profile to stream. Attending business events and networking events does wonders for your business growth and also for meeting interesting people you can welcome to your life as friends and support. But how do you stay in contact with them in a way that feels comfortable and allows you to share and get to know each other in a way that’s easy flowing? I have the answer. Friend them and get to know them in a deeper way. I have met amazing people that have become close friends, mentors, and clients through the relationship we’ve developed through Facebook. Be authentic, be yourself, don’t just focused on converting everyone you meet into clients. Genuine relationships may eventually turn into business opportunities without you being salesy and spammy. And acting that way will actually backfire. The truth is that you don’t need some seriously crazy complicated business strategy to make your Facebook profile help you boost your business. It’s all about being who you are and communicating regularly with people you actually like and enjoy hanging around with. That’s all there’s to it! Now go make some friends!